In the previous post, we discussed SERP tracker features most valued by SEO experts, as revealed by our user survey results. Here is part two of that survey, with features and properties that can make the difference between a good user experience and a great one! Although these are more specialized, they are still noteworthy. Some are unique to PRT, while others can be found in other SERP trackers. Read on to discover even more important features. 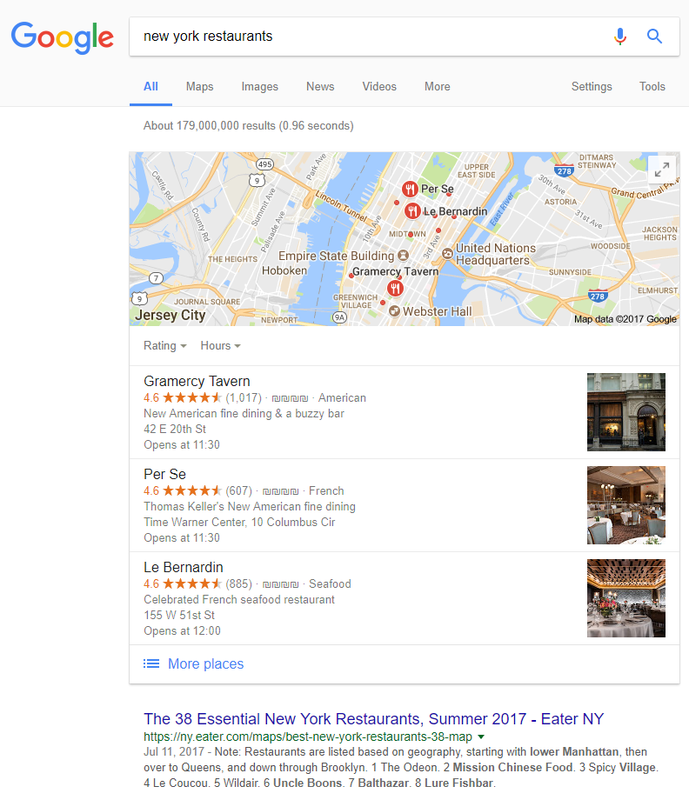 The search results are targeted to almost the exact location the person searches from and are also influenced by such factors as the businesses rating on Google. Ranking factors are different for Snack Pack than for a ‘regular’ local rank, so optimizing for Snack Pack requires adapting to those unique ranking factors. Sometimes local ranks and Snack Pack ranks can coincide if there is strong dominance of the website, but the ranks can also be different, which is why Snack Pack needs to be tracked in addition to your local ranks. A SERP tracker that can show you Snack Pack ranks is a valuable addition to any SEO toolkit. 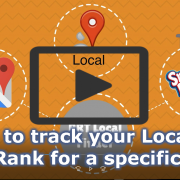 PRT tracks Snack Pack ranks flawlessly and without wasting additional keyword credits, which many of our users found beneficial to their keyword quota (no need to move up a plan to track Snack Pack in addition to regular local ranks). 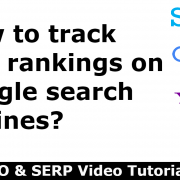 Ranks show up instantly – With PRT, once you add a keyword for tracking, the ranks show up almost immediately, instead of waiting for an arbitrary moment in the day when the SERP tracker does its scheduled update. Time is valuable, and there is no reason for you to keep checking back to see if the ranks finally appeared. You only need wait a few moments. The ability to track full URLs in addition to domains – You can track the ranks of specific pages within a domain. This is good for SEO in case you need to see, for example, how certain cornerstone content pages are doing in relation to other pages or domains. 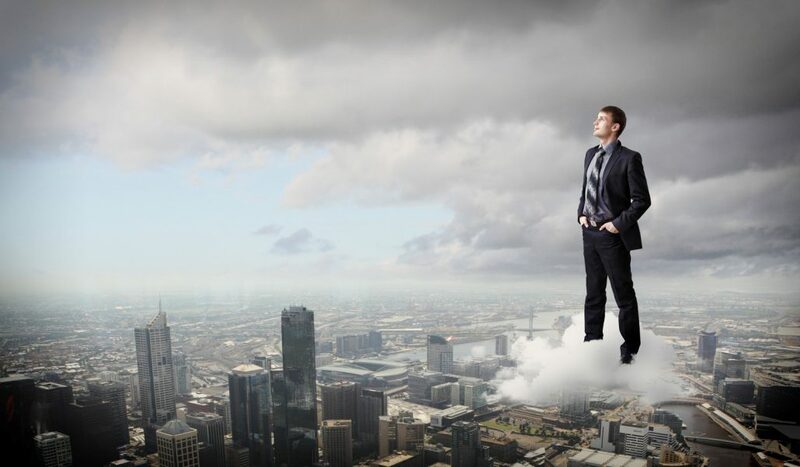 SERP tracker app and being a cloud-based service – PRT is a cloud-based service, which means your data is always available to you from anywhere and will always be safe in the cloud with no need for backups of for you to be at your desk. To make sure you never miss out on your ranks, PRT is also available in a mobile phone app with all your data and functions accessible through the app. Many SEO experts found it convenient to be able to check ranks on the go from their phone anywhere and not have to be in front of a computer screen. The PRT app is available for iOS, Android, Windows Phone and comes free with the regular account. Search data from a variety of Search Engines – SEO is not just about Google. There are other search engines in the game with their own SEO rules, unique traffic and user base. 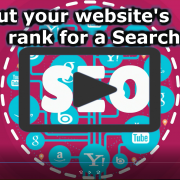 Many SEO experts promote websites on various search engines beyond Google, and they need to be able to track all their ranks in a single tool. PRT can track across a huge range of search engines, including local rank tracking on 187 Google sites, 35 Yahoo! sites, 32 Bing sites, Yandex, YouTube, and all Amazon Local sites. Full list. Let’s take Yandex, for example, a huge Russian search engine often thought of as the “Russian Google”. 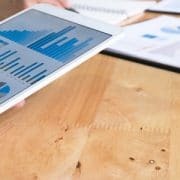 Yandex has a unique and solid user base derived from the 410 million Russian speakers worldwide, and with those kinds of numbers, you can see why SEO experts would want to target this search engine and why it’s essential to be able to track ranks for it. 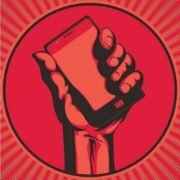 Good tech support – Although not always mentioned or noticed, having good tech support is very important, and it’s key to a great user experience. 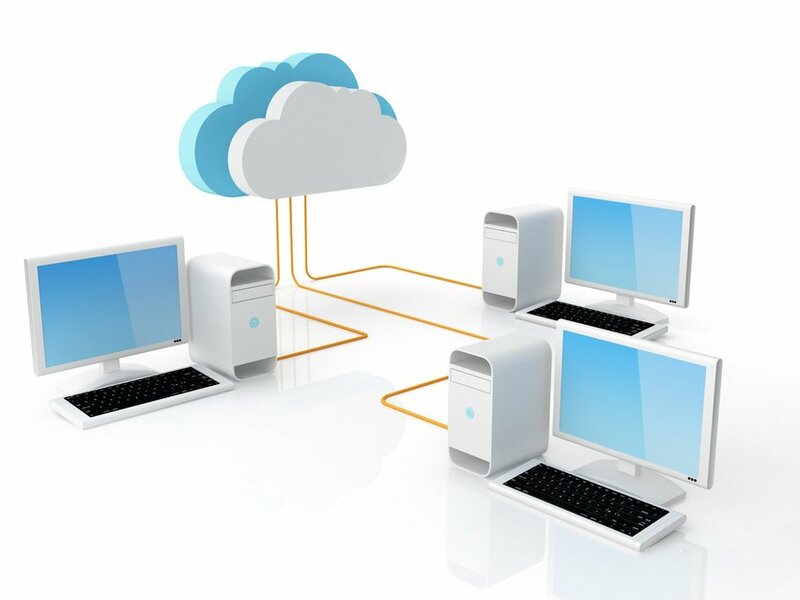 PRT always ranks high in terms of tech support and has dedicated account managers for every Enterprise account. Any question you might have will always be addressed by PRT in a timely manner. Intuitive user interface – Although PRT has some of the best tech support among SERP trackers, plus a comprehensive knowledge base and training videos, PRT’s system is just simple to use and intuitive, relying on minimalist design concepts and a good signal-to-noise ratio (having very little noise and high-quality signals). The data presentation is clear and comprehensible, and all functions are available from the side toolbar, making for a quick adjusting period. Speed – Another aspect which makes for a pleasant user experience is a fast and smooth system. Nothing is more annoying than a slow, stuttering system in this day and age when everything is fast and instantaneous. A SERP tracker that can load data fast probably uses high-quality servers and can be assumed to be highly effective. PRT’s system runs quickly and efficiently, and it takes into account that you might need to load large chunks of ranking data at a time. It doesn’t matter if you track hundreds or thousands of keywords. Data will load fast. So, that concludes the features and properties that were mentioned in our mass user survey. PRT is a comprehensive industry-standard rank tracking tool for beginners and SEO experts alike. We have all the features mentioned above, and much more! 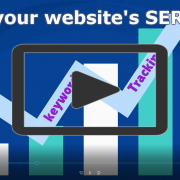 Having been SEO-centered, we will always give you the most important aspect of SERP tracking, and that’s giving you accurate daily updated ranks of your websites. We are also the most affordable on the market with the best Price-Per-Rank available. 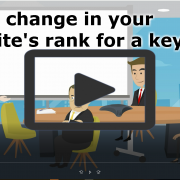 Join today and unlock the true potential of your SEO! 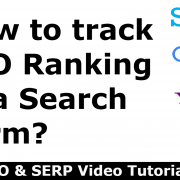 If you enjoyed this content, please comment, share it, and subscribe to our blog to get updated on the latest in the world of SERP tracking.